2050 E. La Cadena Dr. 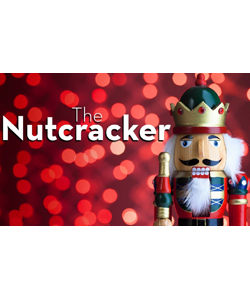 Under the Artistic Direction of Jamie Azpeitia-Sachs, the Inland Empire Contemporary Ballet proudly presents: the "Nutcracker Ballet" with 3 amazing shows at the new Grand Terrace Performing Arts Center. 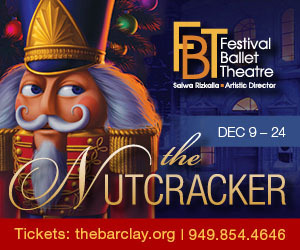 Featuring dancers from the top dance studio's throughout the Inland Empire! And special guest performer Joy Nafeesah from the Dance Theatre of Harlem!